Callen and Sam are shocked when an old acquaintance, who they thought was the recent victim of a murder, appears and asks for their help. 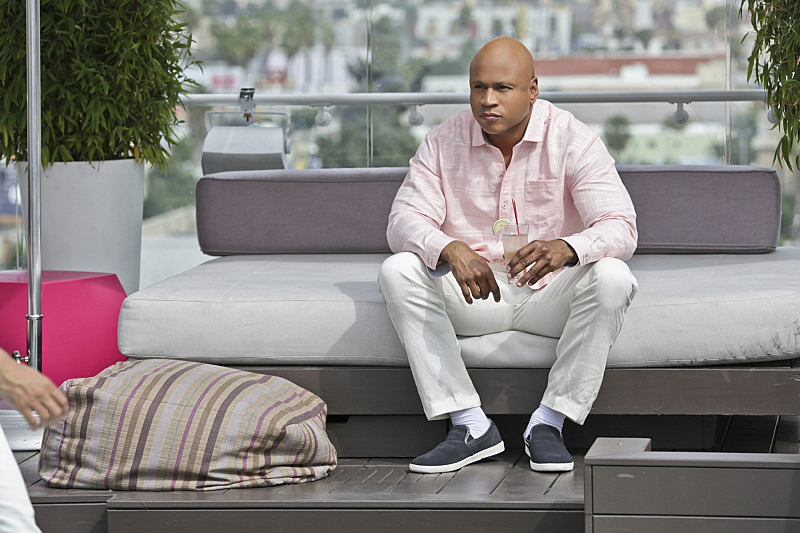 As the team investigates, they uncover a possible breach of America's economic sanctions against Russia, on NCIS: LOS ANGELES, Monday, April 20 (9:59-11:00 PM, ET/PT) on the CBS Television Network. Photo: Sonja Flemming/CBS ©2015 CBS Broadcasting, Inc. All Rights Reserved.